When your business expands internationally, so should your payroll… how do you find the right manager to oversee the process? International expansion is always an exciting time for a business, arriving with the promise of new challenges and opportunities just over the horizon. Behind the excitement, however, expansions of any scope should be built on a foundation of administrative and procedural know-how, not least when it comes to the issue of setting up a global payroll – and the person you appoint to oversee and manage the process. Our business landscape is open, inclusive, and global: despite frequent economic turbulence, businesses are finding more and more opportunities to reach across borders, and seize international opportunities. But going global also means creating mobile employee populations – who will need to be paid accurately and on time, in a manner compliant with the diverse legislative obligations of the various territories in which they work. Global payroll is essentially a way of talking about the solution a business finds to manage their compliance obligations while delivering pay to their international employee populations. The solution your business chooses will depend on its situation: while larger businesses may be able to handle their global payroll needs in-house, others may choose to engage a global service provider to take advantage of compliance expertise, and the efficiencies of an existing infrastructure. 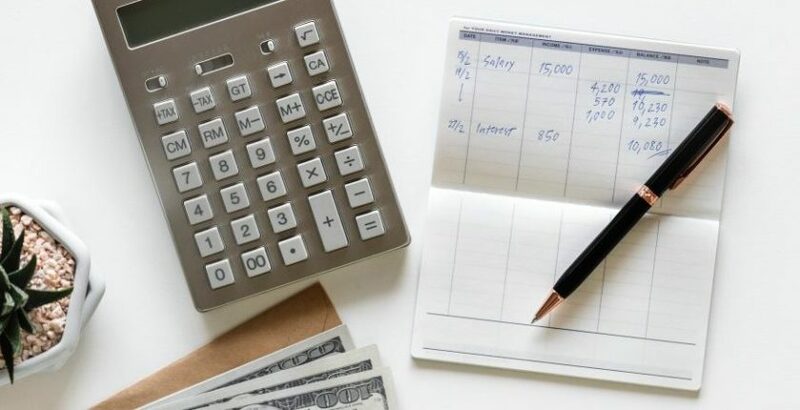 There are plenty of reasons why hiring a global payroll manager is a good idea- not least as a way to alleviate the administrative effort that comes with having to pay a larger number of employees. A global payroll manager brings a focus to their business’ payroll solution at a point when its employees may need to concentrate solely on building a new customer base and delivering core products and services. The first few months and years of an international expansion are crucial and, while payroll may represent a chore, it’s importance shouldn’t diminish. Global payroll managers oversee the international pay process, guiding policy, examining tax and social security regulations, liaising with senior management, and ensuring other members of the payroll team receive the training and knowledge they need to perform their duties. The modern payroll skillset is diverse: the best payroll officers aren’t just good with numbers and mathematics but are skilled communicators, problem-solvers, and team builders. They need to work with confidence under high pressure, to deliver salaries, keep employees happy, and ensure their employers’ businesses continue to operate successfully. Expertise & Experience: Developing and implementing a global payroll solution involves a high degree of expertise. Global payroll managers should have a strong understanding of the international tax and social security landscape, and the experience to apply their skills in the territories in which they will be working. Language: It goes without saying that a language proficiency for the territory in which your global payroll manager is working is a huge advantage. But language skills are transferable, and an aptitude for learning a new language is going to help your manager be more effective in their role. Management: Management skills will be vital in addressing the needs of a diverse group of international payroll staff, often working to strict deadlines – global payroll managers should be able to demonstrate a considered management approach, and bring out the best in their fellow administrators. IT & Technology: Global pay setups function with the help of a range of technological tools and software platforms. A good global payroll manager should understand how to deploy current systems effectively, and be able to adapt to the frequent updates and innovations of the industry. Communication: Given the scope of their job, global payroll managers must be able to communicate with clarity across great distances. The compliance requirements of their field mean they will often need to deliver important information to colleagues and senior management effectively. Versatility: The inevitable and numerous challenges of an international pay-cycle means global managers must be ready for a range of problems – expected and unexpected – and be versatile enough to find a solution with deadlines approaching. About the author: Sandra Sommerville is the Group Human Resources manager for activpayroll, she has 18 years of experience in a variety of HR compliance and senior food retail management roles. Working in a fast-paced, global environment, Sandra’s is dedicated to recognizing, mentoring, and developing professional talent in order to deliver accountability and drive business growth.